One thing that was different at this particular program: We sat with men on one side of the room and women on the other side. This is traditional at church services, but not typically at school programs, at least not any that I’ve been to. The above photo shows one of the two new languages that Amish children learn when they start their formal education at about age seven. The first is English; they speak “Pennsylvania Dutch,” a colloquial form of German, at home, and don’t learn English until they start school. The second new language is German—the old 16th century German used in the Amish Bible and Amish hymnbook, the Ausbund. This photo shows a phonics chart for old German. Notice the special script. 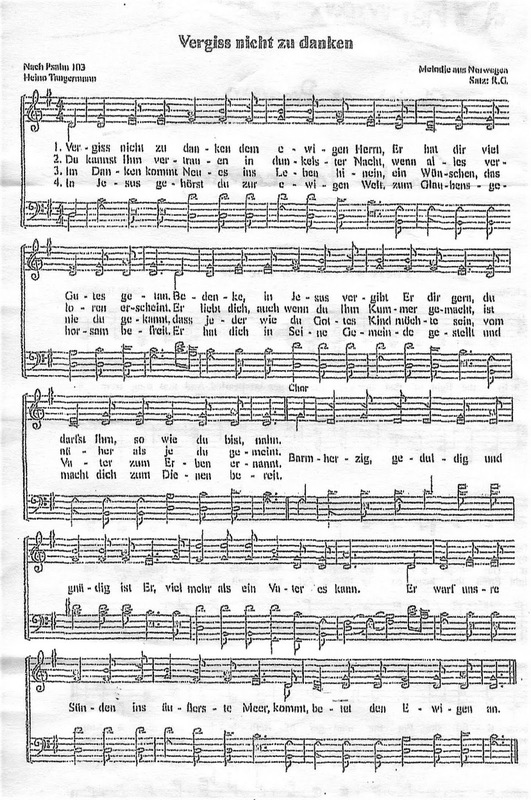 We sang a hymn in the old German. 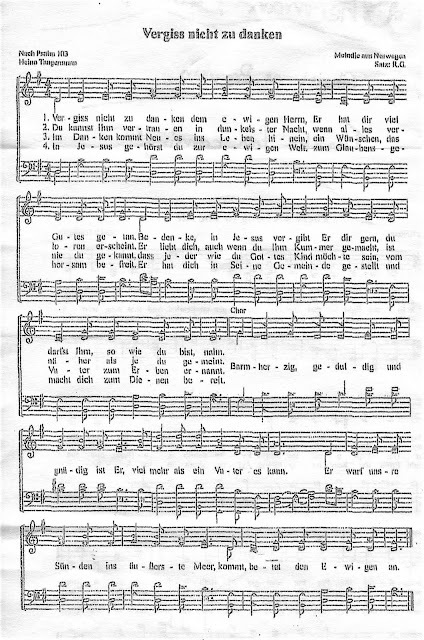 Above is the handout we all received, with the program on one side and this hymn on the other (not in the old German script in this case). The schoolhouse is heated by a coal furnace on the lower level. We were down there after the program, where an incredible spread of food had been laid out. Here are some buckets of coal, ready to feed the furnace. The schoolhouse is heated by gaslight, as are many Amish homes. Here, above, is a typical gaslight fixture. A propane tank can usually be seen in the yard. I enjoyed the program, which was a mix of songs, poems, and skits. The students knew their parts almost flawlessly; I’m always impressed by how this particular school puts on such a fine program year after year! The children, from big to small, projected their voices very well—very impressive. I’m glad I made the trip to celebrate Christmas with the Amish children of Centreville.